We did it AGAIN! New Music Video "Somewhere there is light" online! The new video to our song "Somewhere there is light" taken from our new "Superscar" is now online. Watch it on youtube or simply click the link below! Here's our new Music Video to our Song "The Supermodel Is Pregnant" taken from our new album "Superscar". 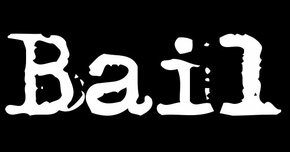 BAIL - Band Interview with our Label N13Music. 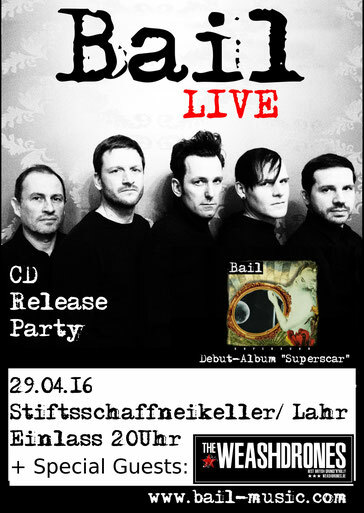 Presenting the album "Superscar"